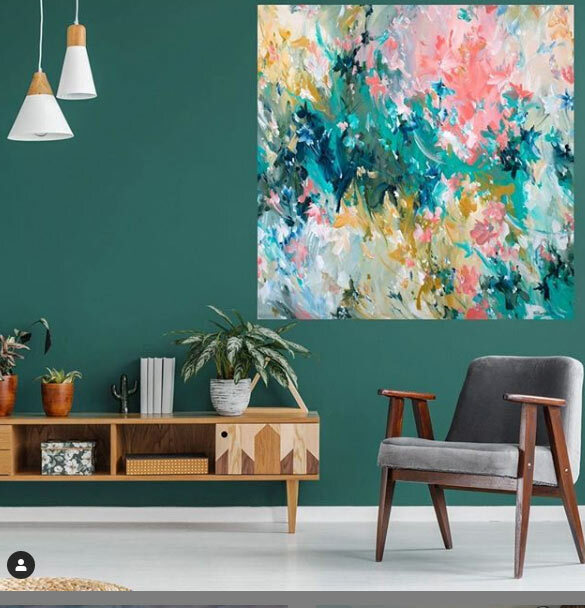 We all have our own tastes in art, but if you love the uniqueness of the shapes, forms and colours that make up abstract pieces of art, you’re going to love the selection of abstract art for sale here at Art Lovers Australia. We’ve curated an amazing selection of completely original abstract art online from some of the most talented new abstract artists in Australia. All our abstract art paintings are exclusive to our online gallery; you won’t find them anywhere else in the country. However, that doesn’t mean to say that our prices are prohibitive. In fact, you’ll find that we sell some of the most affordable original abstract and surrealism art in Australia, right here in our pages. As art lovers, we’ve made it our aim to bring the best of Australia’s new artists to the attention of buyers and art aficionados not just in Australia, but around the world. We want to showcase our emerging talent in the best possible way and give them a platform to sell their art and thus make a living from doing what they love. In return, art lovers get the chance to own an outstanding original piece of abstract wall art that will not only excite your artistic sense but that has the potential to be a very shrewd investment. As you can see, the prices for our modern art paintings are very affordable and shipping is free throughout Australia. However, if for some reason there is a problem with your purchase, we offer a 7-day satisfaction guarantee. What could be fairer than that? As artists, we understand the excitement generated by new pieces of art. That’s why we’ve put together one of the best selections of abstract art prints and abstract canvas art in Australia, right here on our website. Our abstract artists come from all over the country; you’ll find artists who use the beauty of New South Wales and Queensland to inspire their creations, artists who use mixed media including inks, water colours and acrylics and artists who prefer to use just one medium to gain their desired effect. If you’re a lover of abstract art and you want to own your own piece of original abstract art, you’re sure to find a piece that not only speaks to you, but that is in your budget too. If you love to paint abstracts and you’d like to share your results with Australian art lovers, get in touch with us now at helpdesk@artloversaustralia.com.au or by completing the online enquiry form. 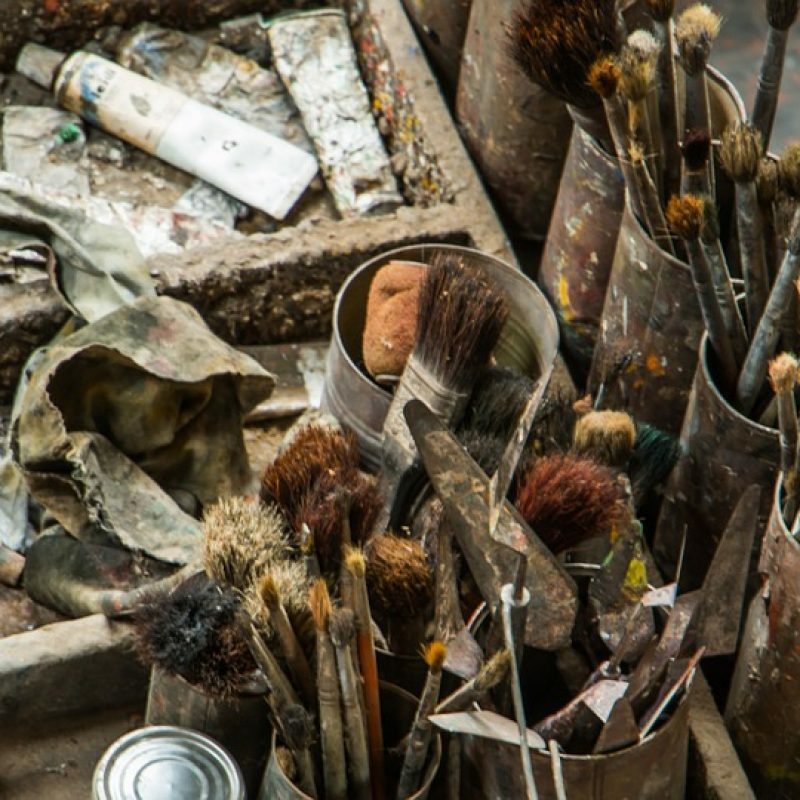 We’d love to learn more about you and your work to determine whether our online gallery is the right place to display your work. You’ll find out all you need to know in our FAQ. Are you an artist or a buyer? Whether you want to buy art or become a seller, this is your site.